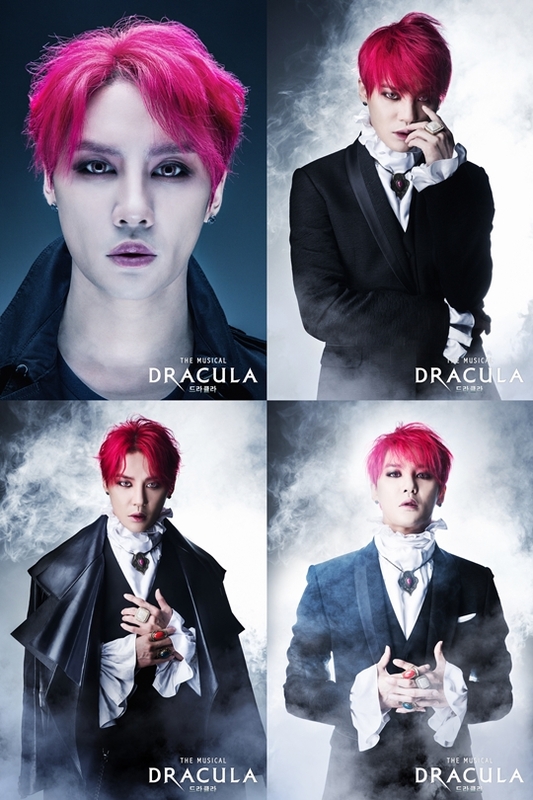 Concept photos from the musical ‘Dracula’, which will star Kim Junsu as a leading role’, have been released. In the photos, Kim Junsu draws people in with his flaming red hair, pale complexion and sharp gaze. Befitting the Count Dracula character, Kim Junsu has a mystical yet charismatic aura around him as he wears classical and luxurious accessories. Meanwhile, Kim Junsu will greet musical lovers on the 17th of July at the Seoul Arts Center with his first performance of ‘Dracula’.